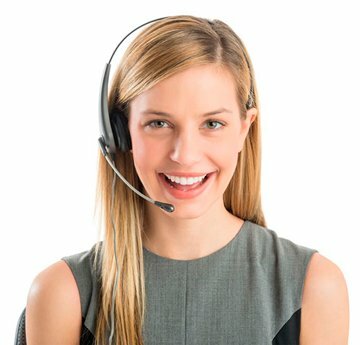 Branddocs solutions are backed by a support team with a 24/7 help desk to 24/7 to answer users' questions. If desired, you can provide your administrator users with constant support when using, consulting or interacting with their new electronic document solutions to increase their confidence during implementation. Spain: 10:00am to 10:00pm CET. USA: 7:00am to 03:00pm CT.
UK: 9:00am to 09:00pm GMT. Branddocs provides all its clients with a support service for any version or installation of DocuSign, available in both English and Spanish. We are available Monday to Friday from 10:00am. to 10:00 p.m. CET for Spain, from 07:00am to 03:00pm for USA both and from 09:00am to 09:00pm for UK by phone (Spain: +34 913 518 558, USA: +1 (312) 2487781, UK: +44 (20) 80891215) or by e-mail (support@brand-docs.com). Our support technicians will resolve all the questions you may have about any of our solutions. In addition DocuSign also offers an additional support service on Levels 2 and 3 when needed, providing advanced information (Level 2) or fixing bugs and responding to other subscription services and malfunctions of the platform should they arise (Level 3).